Dogs are like children, and if they’re at home all the time, they don’t learn how to socialize with other dogs and might come across with an awkward personality. 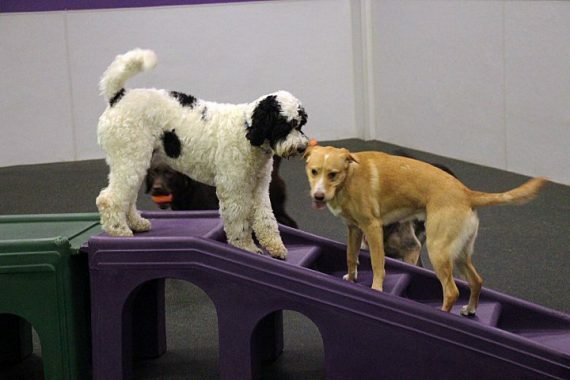 At Dogtopia in Mississauga, we give your pets that atmosphere to play and the opportunity to interact with other dogs. Without the proper socialization, your dog will experience not knowing how to greet or meet with other dogs. 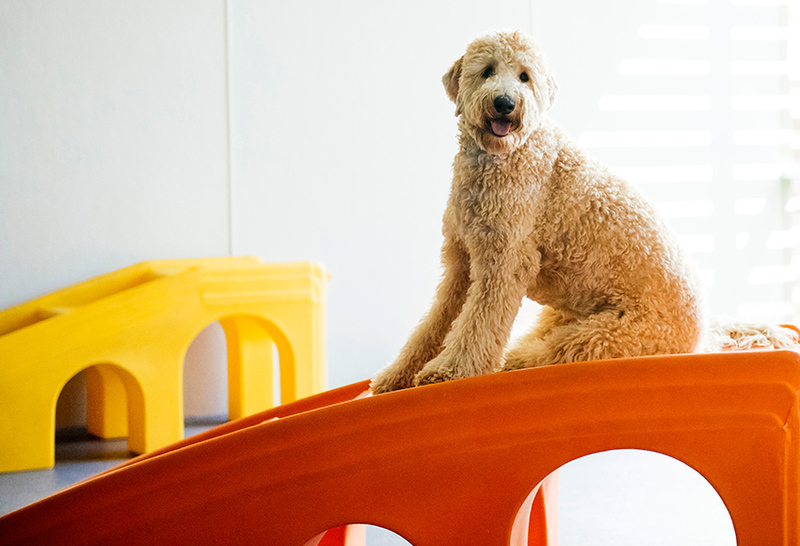 What does daycare do for your dog? By coming to daycare, they can learn the proper dog etiquette and how to communicate. They’ll even make a few friends along the way, that taking them to anywhere else might confuse your dog. Bringing them consistently is key, so that your dog can start improving on the things that they’re lacking. 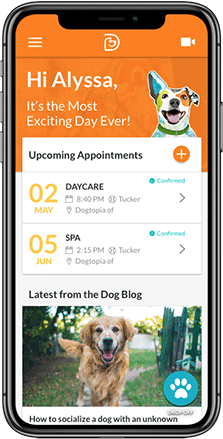 However, bringing them once a month will restart their process and can cause stress on both you and your dog, as it’ll feel like the first day every time. Puppies are known to teethe and even though you’ve gotten them that cute squeak toy to also cure their boredom, but you’ve probably come home to a few chewed up shoes and gotten frustrated. 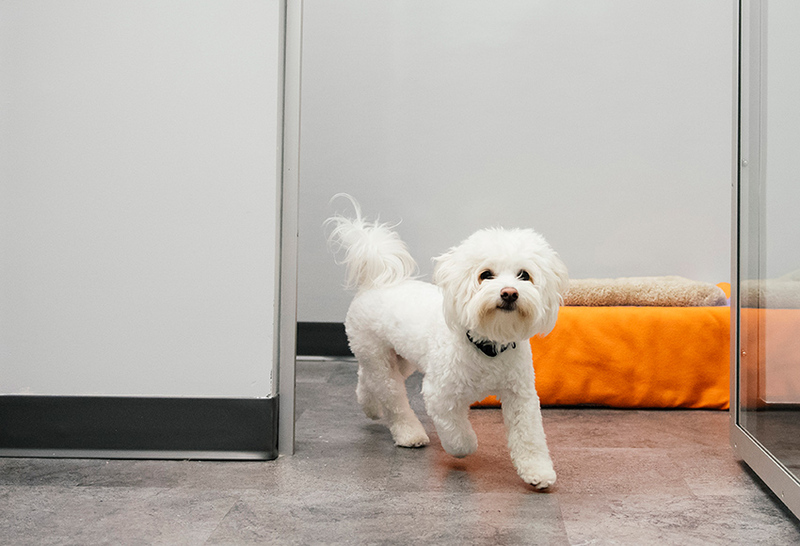 We cater to dogs of all sizes and ages at Dogtopia Mississauga, but by starting them on daycare while they’re young, you can help redirect their attention towards playing with other dogs and learning the behaviours of a dog. This can also help test out and learn what their play type is. A lot of dogs need big space, due to the purpose that they’re usually made to do. As a result, these breeds – such as working breeds – require more exercise than what pet parents give them. These are more common in German shepherds, Rottweilers, boxers, labradors, golden retrievers, hound dogs and more. Taking these dogs on a walk barely scratches the surface of their energy, but in a daycare environment like Dogtopia Mississauga, they can go at their own pace and exhaust their energy. They also require a lot of mental stimulation to use up with their pent-up energy. But staying at home with no socialization and play can manifest in bad behaviour and result in some chewed up furniture, or your pet jumping on humans. 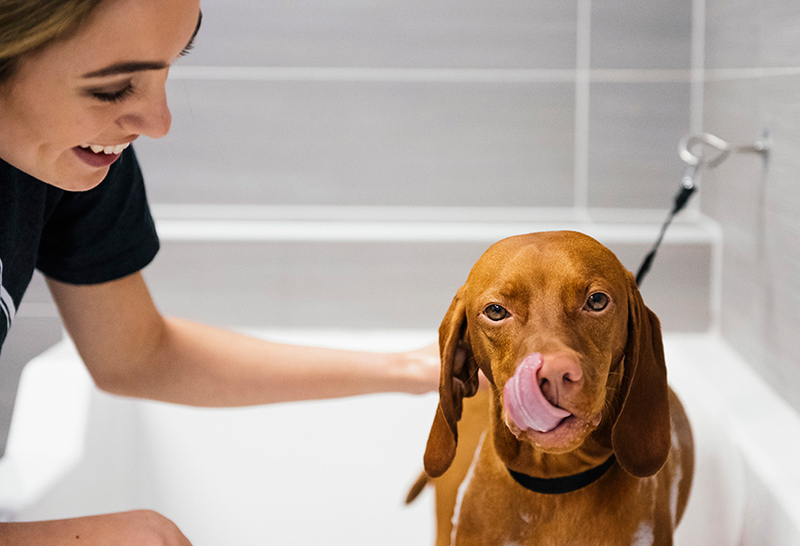 By releasing that energy at Dogtopia Mississauga, they become more manageable. A tired dog is a happy you and your pet! It’s playtime in the Toybox at Dogtopia Meadowvale! Who goes first?